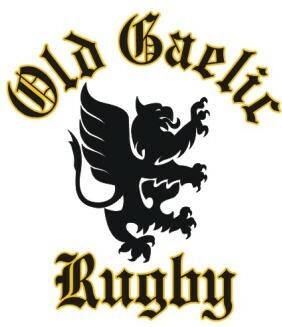 The Old Gaelic Rugby Football Club has been playing rugby in the Harrisburg, Carlisle and Mechanicsburg areas since 1975. The club’s practice pitch and game field are located less than 15 minutes from Downtown Harrisburg, 20 minutes from Carlisle and are easily accessible from both Route 81 and Route 15. Old Gaelic has players from many Pennsylvania communities including Harrisburg, Carlisle, Lancaster, Hershey, Hanover, Lemoyne, Elizabethtown, and many others.